Sun, rain, ice, snow…repeat! That is the typical weather pattern for the last days of December in the Pittsburgh area. 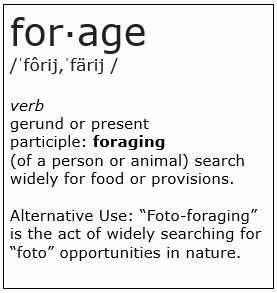 For the “foto-forager,” the winter months may seem like a good time to stay inside to sort photos from the warmer months. If you decide to become a winter hermit, you will miss many photo opportunities. The woods appear to be barren or at least dormant, but there are mushrooms that thrive in colder temperatures, providing color to the seemingly monochromatic landscape. Many of these rely on dead or dying wood for food which classifies them as saprobic.